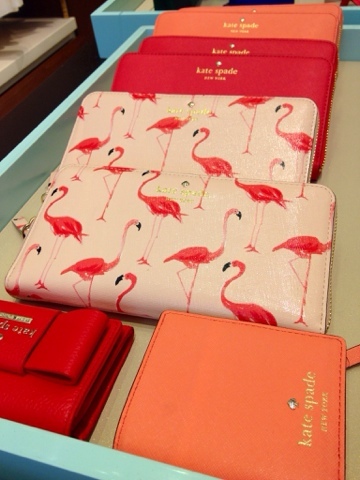 Kate Spade is all about Flamingos right now. I am always a fan of a bird that is decked out in my signature color so it is pretty easy to see why I am coveting this cute wallet. After last weekend, I am looking forward to a few days with absolutely NO PLANS. I might do some spring cleaning and will probably workout, but sitting on the couch with my book is the only definite item on the agenda. Being a hermit has never sounded better. Hope your weekend is relaxing too! Lanie came over last night to drink wine and watch Fifty Shades of Grey with Walter and me. Out of the three of us only Walter had read the book. I think not reading the book made it easier for us to like the movie. Which we did. The other thing that made it easier to like the movie: 3 bottles of wine. Have you seen it? What did you think? Three bottles of wine did not make crossfit easier this morning though. I was hurting. 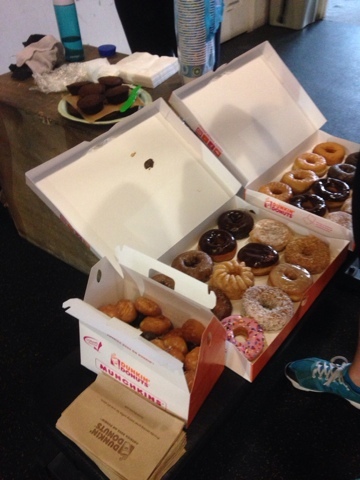 Luckily, we had donuts to refuel with at the end. 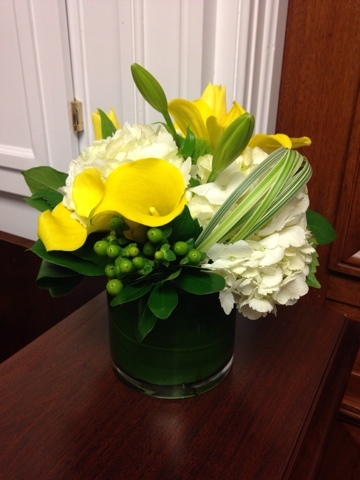 I have said this before, but fresh flowers are my jam. These weren't even mine but when they were delivered to the office I couldn't stop smiling (and wanted to steal them). Gorgeous blooms! 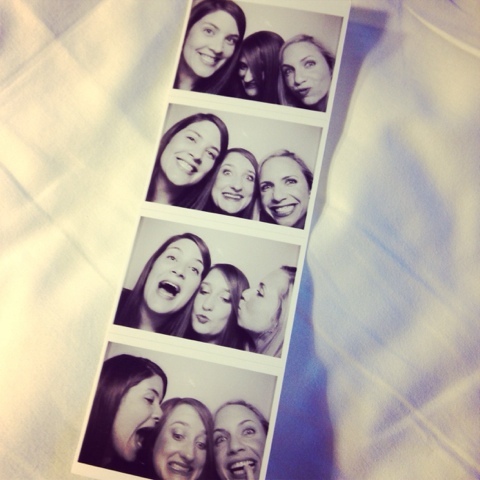 We took some funny pics in the world's most expensive photo booth while we were in NYC. Worth every lots of dollars penny. Walter should really expand his reading list. I have some time-travel novels he can borrow. Tell him to call me.